Are you looking to switch to Clear Business? 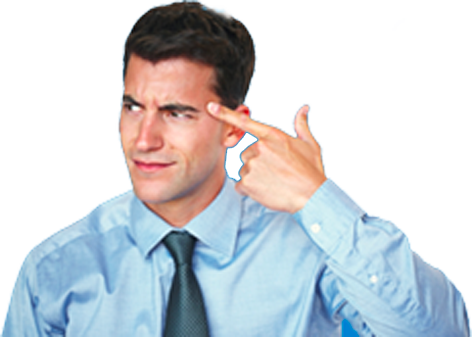 Did you know that they promise to match or beat your renewal quote from your current supplier? Let’s take a closer look at Clear Business and what they have to offer. 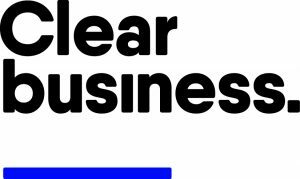 Claiming to have over 140,000 business customers, Clear Business has a mission to provide all of their customers with all the utilities they might need, plus they are confident that their deals will help your business save both time and money. Take a look at the core services and offering section to find out what Clear Business can offer you and your company. Like many business energy suppliers, Clear Business does not offer an estimate of what your business can expect to pay for your monthly energy bill, however they do have this information about the benefits and general charges customers can expect. Renewal promise: When you switch to Clear Business, they promise that they will beat your renewal quote by your current supplier. Fix your prices: Fixing your energy rates means that even if the wholesale price of energy increases or decreases, your costs will remain the same. Prepare your contract before your current one runs out: Clear Business allows you to fix your future costs with them and your contract, so when your current contract ends you can switch over and know what you are getting your business into. No Auto-rollover: When your contract with Clear Business ends, you will not be automatically placed on another agreement. They also offer costs concerning their deemed contract rates and standing charges. As well as offering customers energy, they also provide your other essential utilities to allow yourself to have all of your bills in one place. This is also beneficial if you would like to have only one company to call when you run into any issues concerning any of your products or contracts with Clear Business. You can protect your business with Clear Business thanks to their partnership through their sister company, the Insurance Octopus. When it comes to customer support, Clear Business has a very mixed bag of reviews. Although it is important to remember that they do have a 4-star rating on Trustpilot, it is still essential to consider their more negative reviews especially as it pertains to customer service. The call centre staff will keep you on hold and pass you around for excessive periods of time. Little to zero knowledge on the customer service front line. Beware of any claims they make of saving you 40%. I’ve been paying massively overinflated bills that I have now discovered I can get for over £300 cheaper. With a 4-star score on Trustpilot, 60% of which is positive and 30% is negative with the rest falling somewhere in the middle; Clear Business has an overall positive customer reputation. Although online reviews aren’t always reliable or accurate, they should still be taken into consideration when deciding whether to switch to a new business energy supplier. As a customer of Clear Business, with water supply contract, I had no hesitation in allowing them to quote for electricity contract as well. Everything was explained to me in detail by very nice courteous people. Clear Business would be a good choice for a company that would like to benefit from having all of their utilities in one place. This company is one of the only few companies to offer water as well as electricity, gas and others like telecoms and broadband. Clear Business is one of the only companies in the market that can provide all of your utilities. This can be great for those who want to only have one singular company to deal with, which can save you time and money. With a 4-star rating on Trustpilot, this lesser known independent company is a strong competitor in terms of range of services and ratings.